Everyone concerned with teen driving safety seem to be in agreement that Illinois’ graduated licensing requirement is a success. Enacted in 2008, the new legislation aims to get teens more supervised time on the road while limiting the number of passengers and distractions in their cars. Statistics released by the Illinois Department of Transportation show the law has been quite effective in its first year. From January to October, 60 individuals between the ages of 16 to 19 died in teen related automobile accidents, according to IDOT. For a comparable time in 2007 — the year prior to the GDL’s enactment — automobile accidents claimed the lives of 127 teens. Because of the limited number of fatal crashes seen by police departments here, local teen-driving statistics were unavailable. In 2008, Illinois joined 31 states by implementing a graduated driver’s licensing program. The new legislation — which sprung partially from Illinois Secretary of State Jesse White’s teen driving task force, which began meeting in 2006 — created two stages for young drivers: learner and intermediate. Foremost among the new requirements was the tripling of the amount of time from three to six months a teen must spend with a learner’s permit. Under the GDL, even intermediate teen drivers — those having passed their driver’s test — are not allowed to drive after 10 p.m. on weeknights or 11 p.m. on Friday and Saturday. And these newly-licensed drivers are not allowed to have more than one teenage passenger in their car during their first year on the road. The age of teens allowed to use cell phones was also raised from 18 to 19. To read the complete story about Illinois’ graduated licensing requirement, click here. 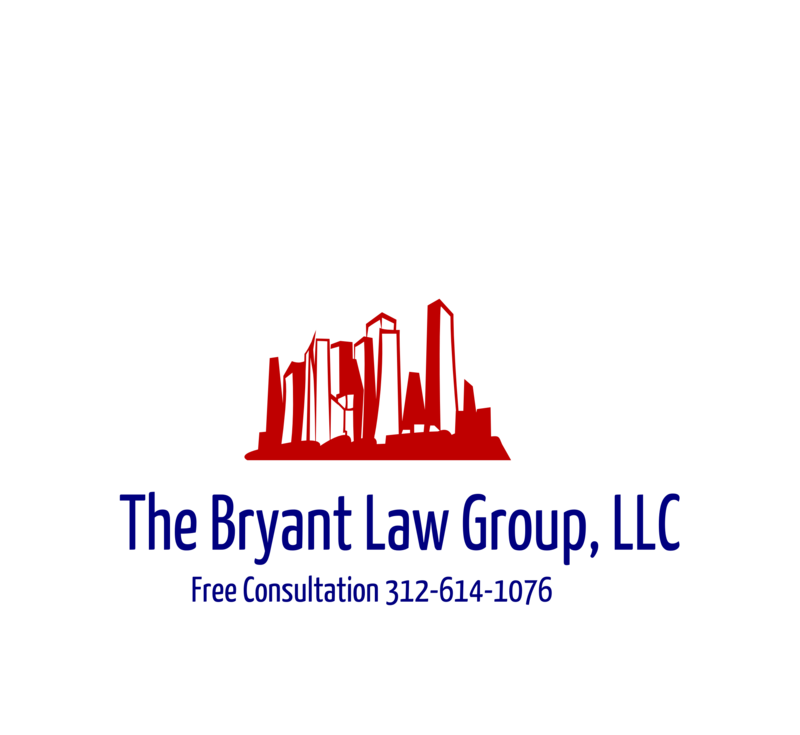 Should you or someone you know become involved in an car accident or truck accident, then call attorney Aaron J. Bryant for a free consultation at 312-588-3384.